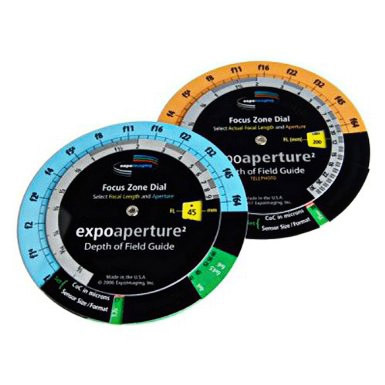 I just found this cute little calculator on Amazon for those who really want the ability to quickly figure the depth of field during a photo shoot. Useful to see how dramatic certain changes in settings will affect depth of field. May take a little practice to get used to using it. Definitely easy to take with you on a photo shoot due to its small and flat shape. Join in and write your own page! It's easy to do. How? 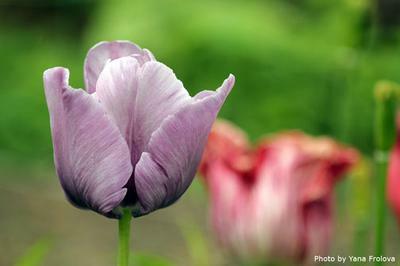 Simply click here to return to Examples of depth of field. I shot this using a full-sized sensor camera with a 24-105mm lens attached, set at 105 mm. 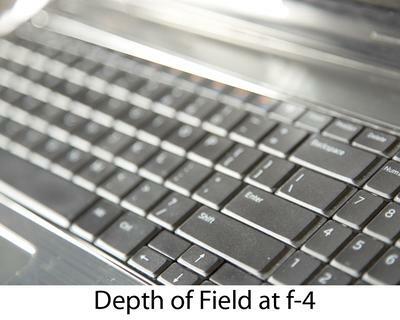 You can see the dramatic difference between F-4 and F-8. 1. Telephoto setting of zoom lens at 105. 2. Full-sized sensors have less depth than small sensors and a whole lot less than tiny sensors like cell phones. 3. The distance from the subject to the front of the lens is small. Close-up and macro photography have very shallow depth of field, even a very small apertures. 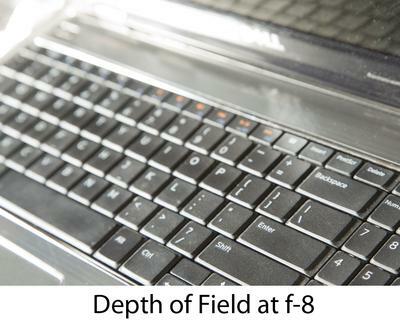 You can see a pretty big difference in the photos of the two computer keyboards. Can you think of some other subjects that would better illustrate the difference when you double your f-stop? I think it would be great if a reader of Digital Photo Tips could provide other samples of shallow and deep depth of field. I found this beautiful use of limited depth of field and thought the readers of Digital Photo Tips would enjoy it.